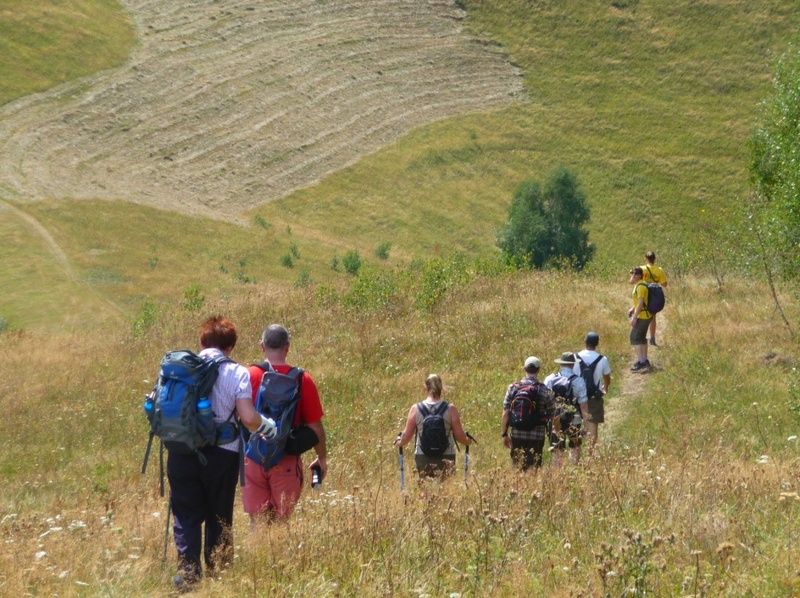 As the Bookings Manager at Charity Challenge, I am usually busy helping to coordinate the bookings in the office and spend most my time in envy of our freelance leaders who get to meet inspirational Challengers and experience the treks first-hand. 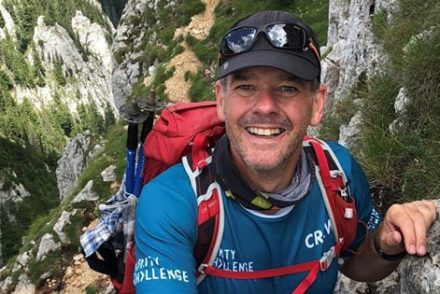 Not this August though, when I was lucky enough to take part on one of our best and toughest European challenges in the so-called ‘Transylvanian Alps’ of Romania. Romania isn’t an area of the world I had visited before, although I’ve heard some really great things about the country, so I really had no idea what to expect from the challenge other than it was going to be tough… and when my group of 7 got through Heathrow airport and onto the plane with only a few slightly worrying bag searches (Ewen’s rogue tarot cards seemed to have caused a disturbance), I knew that it was going to be a good week. I think our EU challenges have a reputation for being slightly easier than others, but this is a total misconception. 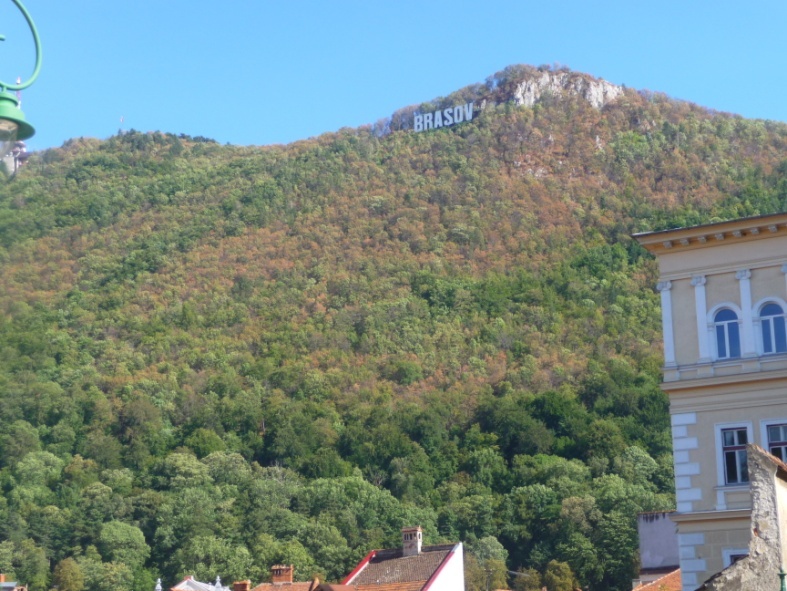 On our overseas challenges there are always days factored in to acclimatize and overcome jetlag, whereas in Transylvania you enjoy 4 solid days of trekking sandwiched in between tiring flights and sightseeing. 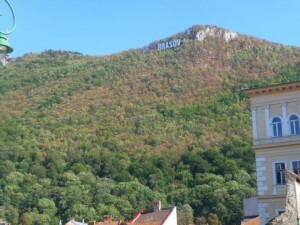 The first day after touching down in Bucharest, where we met our infamous guide Ion, who was to become one of the heroes of the challenge, the group was taken immediately to the bus and we enjoyed a sightseeing tour of the beautiful Transylvanian city of Brasov, which still retains many of the 14th Century architectural features as well as the slightly bizarre ‘Hollywood’ inspired sign, set high up in the mountains surrounding the town. This challenge is made up of 4 days, of which two are sort of a warm-up and cool-down day but will be long, hilly and extremely beautiful, and the other two are very tough, with difficult ascents and descents throug hout the day. One of the great things about the challenge is that you barely see anyone else on the trails at all. In fact the first and the third days were a real opportunity to see the shepherd huts and rural villages that make the culture of this area of Romania so unique in relation to the rest of the country. Although we didn’t see many people, we certainly saw a lot of sheep – I’m always going to remember Adriana being split from the group by a herd of sheep and running through them, arms flailing, while the rest of the group took a break to laugh at her situation! (we were concerned, of course). Although you do need a certain level of fitness to complete the challenge, it was a testament to the group that we had so many people of different ages, backgrounds, injuries (I’m thinking of you Vicki!) and everyone managed to push themselves out of their comfort zone and get a lot out of the challenge. Which is basically our aim! After 3 hours of uphill struggle on day two of the challenge, Andrew, who has the Brecon Beacons on his back doorstep as a training ground, said that it’s ‘probably the hardest thing I’ve ever done’. 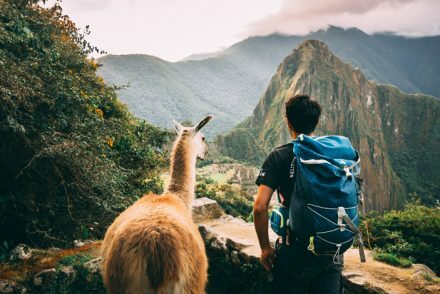 And Kevin, who had already booked a place to climb Machu Picchu next year, was glad that he had taken on Transylvania in preparation for the dizzy heights (pardon the altitude pun) of the Andes. 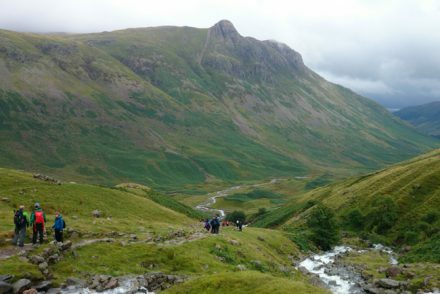 But the great thing about this challenge, without a doubt (aside from the scenery! ), is the help and support you will get from the guiding t eam in country throughout. 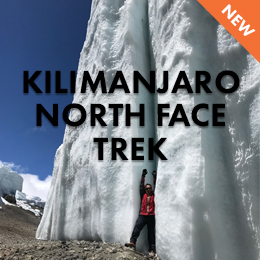 Despite a discovery of a fear of heights at the top of the narrow and steep ridge, Xanthe got past it and to the summit with the help of one of our amazing mountain guides, Florin, who helped her through the rough patch without having to look down. Meanwhile Ion was helping to push and pull Vicki up the scrambling section as she had her hand in a cast. Massive respect to her for completing that part with only one hand – I’m still impressed and not sure how she managed it! 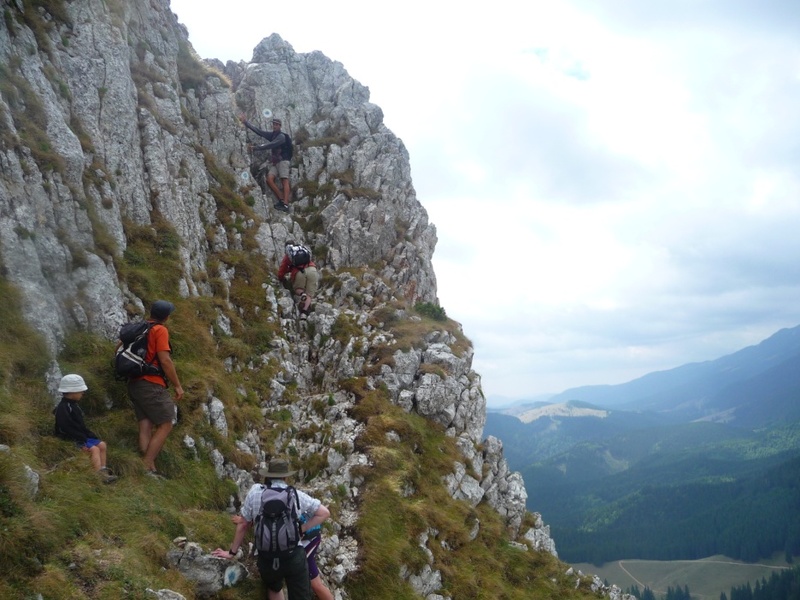 The scrambling day is the last day and after reaching the summit of 1800m we were rewarded for our efforts with lunch and a fantastic view over Transylvania, stretching from the Bucegi massive to the section of Pietra Crailui that we had just ascended. I mentioned something earlier about Ion being a hero… well after Katie had taken the descents so hard on her knees over the week, it was impossible for her to go on for the last 90mins of the trek. Ion carried her (sometimes literally) down the hill, beating the rest of the group, before returning to help the rest of us. He then drove us home, served us all dinner and left in the morning at 5.30am to take part in a mountain biking competition with Florin. And, digressing from the trek a little, he ended up withdrawing from the competition in order to help an ambulance find an injured competitor. What a guy. So with thanks to the brilliant guides, and lots of spectacular photos to take home, I said goodbye to the group at Heathrow airport. Through our struggles, successes and overdose on cheese (three meals a day!) we’ve all had some interesting bonding moments and I hope that they take away some great memories of Transylvania. 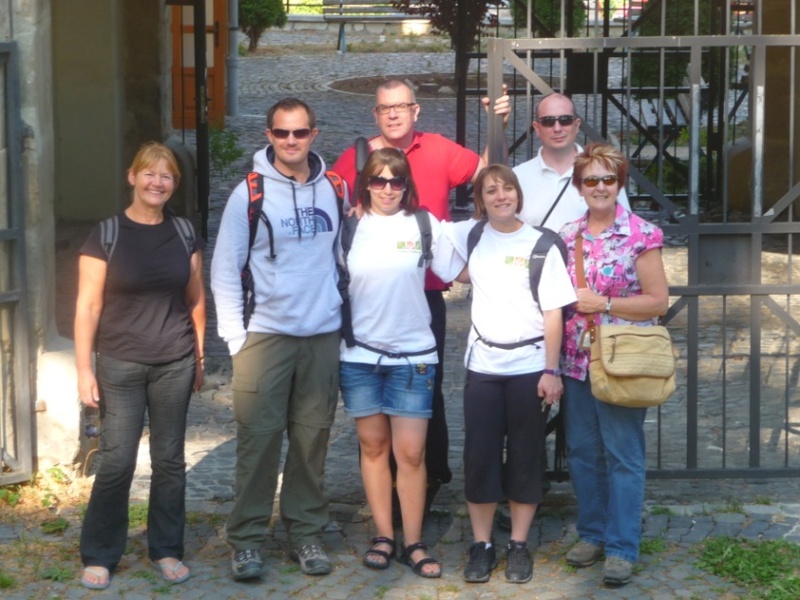 If you’ve been inspired by Carmel’s adventure, you can find out more about our Trek Transylvania here. You can find out more information about all our amazing challenges on our website at www.charitychallenge.com. To keep up to date on all our challenge news, please subscribe to this blog. You can also enter your email address into the adjacent box to subscribe to our mailing list.